This honestly brings me the most humiliation and upset — HOW I lost my phone I will NEVER know. But it goes hand in hand with the recent events of my life that will be shared in several new book releases this year. Add this to the most sincere apology to the people who were inconvenienced with the frustration of waiting for a live event to happen today — I am truly sorry and will definitely make this up to you by giving you more personal time and help to answer the questions you have about globally publishing your books. I feel sick over this and just as perplexed as I am sorry. And yet, I know from many delays in the past that they are always a gift or a blessing in disguise, I know this is true about today as well. I’ve lost a lot this year and it’s only February. I will accept loving prayers — God knows I need them. 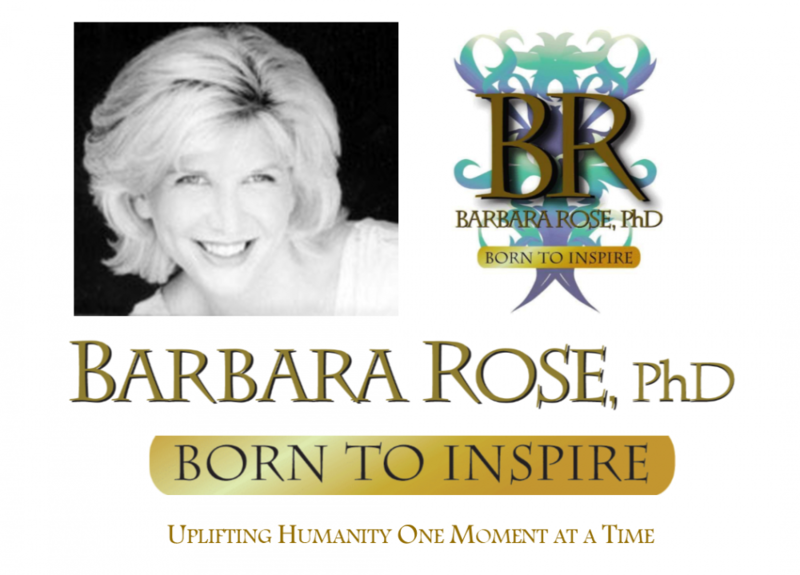 This entry was posted in Letters from Barbara and tagged How did this happen?, Never happened before by Barbara Rose, PhD |Born To Inspire | Bestselling Author| Life Transformation Expert. Bookmark the permalink.